Gloria Hering of Dauphin, Manitoba passed away on Sunday, April 7, 2019 at the age of 75 years. Prayers will be offered on Sunday, April 14, 2019 at 7:00 pm from the St. Viator's Roman Catholic Church in Dauphin. 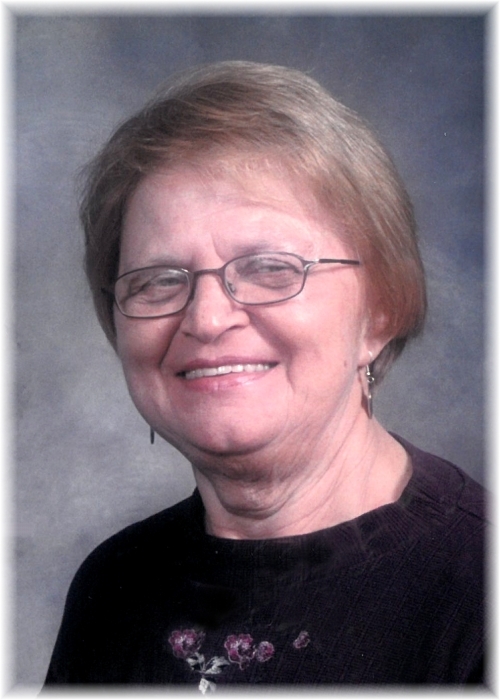 A Funeral Mass will be held for Gloria on Monday, April 15, 2019 at 10:30 am from the St. Viator's Church in Dauphin with Father John Legitimas officiating. Interment will follow in the Riverside Cemetery.